Make the marinade in a clean bowl by mixing the lemon juice, olive oil and crushed garlic. Cut the chicken breast into approx. 1cm strips, cutting across the breast. Season with a little salt and pepper, and mix the chicken in the bowl with the marinade. Cover and store in the fridge until required. Make the croûtons, cutting the bread into 1cm cubes. Blanch and refresh the tomatoes, remove the skins and leave them whole. Cut each rasher of pancetta into four smaller rashers. Cut the black olives in half from top to bottom. Wash and dry the salad leaves well and place them into a large, clean bowl. Using your fingers, tear the leaves into large, bite-size pieces. 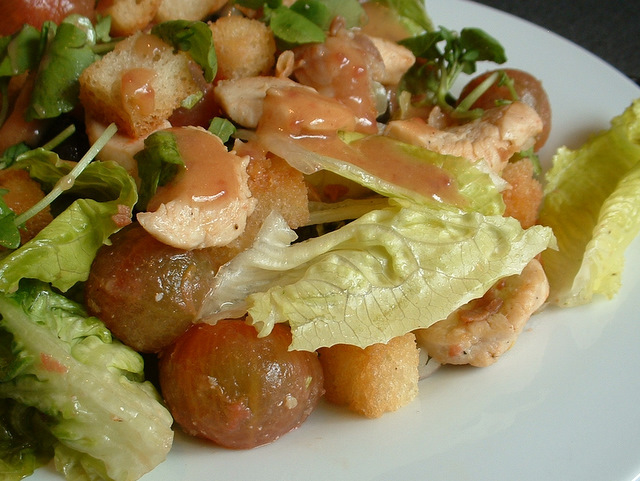 Mix a little of the cranberry dressing with the salad leaves and add the olives, tomatoes and croutons. Heat a little oil in a wok or large frying pan. Add the chicken pieces and stir-fry for a few minutes. Add the pancetta and fry for another 3-4 minutes until the chicken is cooked. Using a slotted spoon, remove the chicken and pancetta from the pan and place into the bowl of salad. Mix together well and serve onto your plates or salad bowls. Drizzle over any remaining dressing and garnish with a little chopped parsley. Serve the chicken salad immediately while the chicken is still hot. Keep your eyes peeled next time you do the shopping and you may find a small squeezy bottle of balsamic syrup. 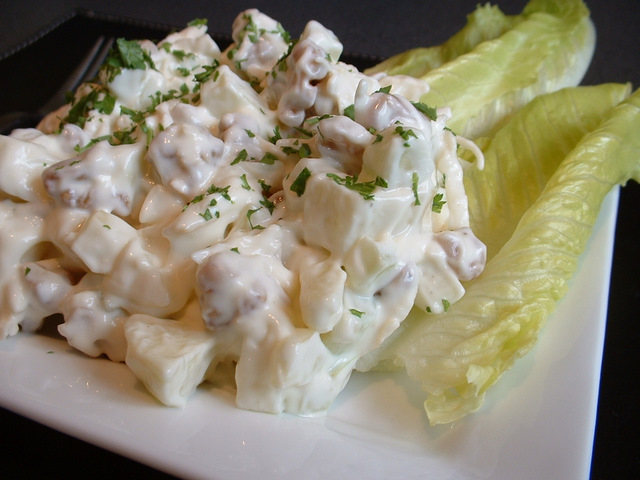 This is a wonderful addition to many salads and meat dishes, and is great for this chicken salad recipe. Just squeeze a few lines across the bottom of the plate before adding the dressing. 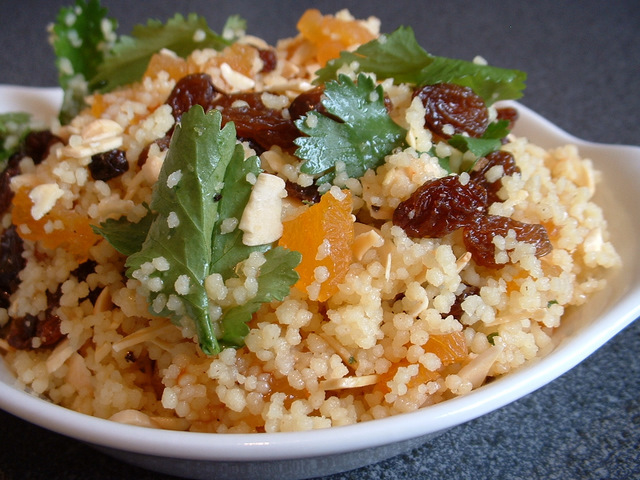 We have put together some great tips for making great tasting and simple salads. This includes the use of olive oil and extra virgin olive oil.